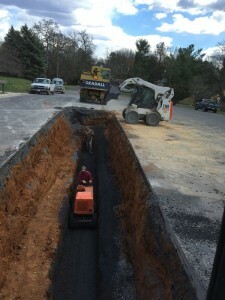 We were contracted with the Town of Front Royal for Excavating Sewer lines around 300 Feet long and up to 15ft deep in order to conduct repairs/replacement. 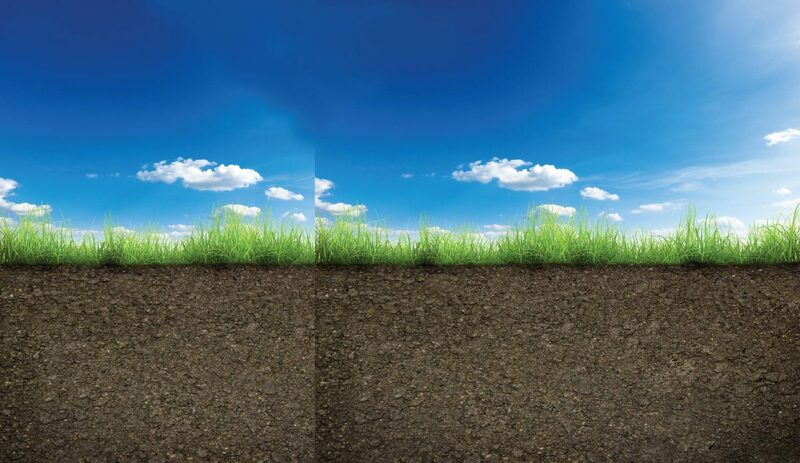 This required considerable layback of the trench for the safety of the workers and fair amount of time backfilling the open trench. 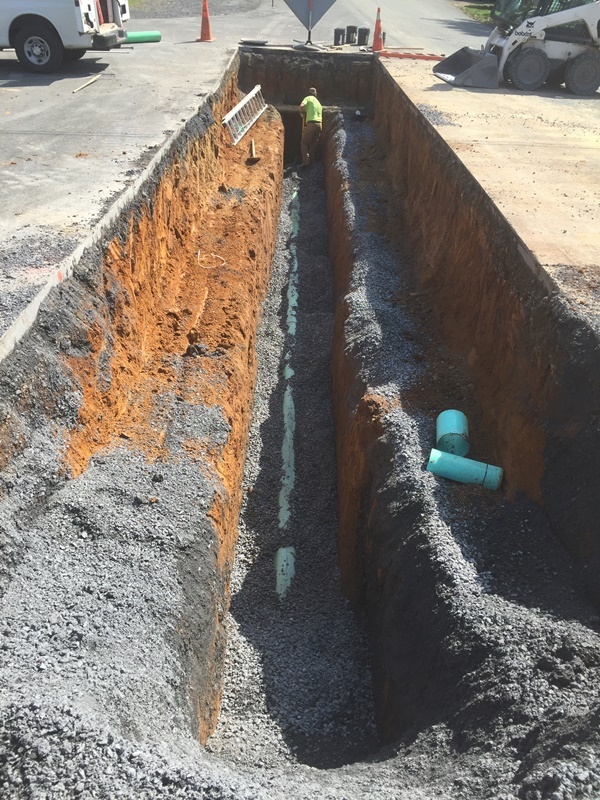 Once the repairs were made and the sections of line repaired/replaced we proceeded backfilling and compacting the excavated trench line. The project was located on 15th Street in Front Royal Virginia, and took severals days to complete. We finished this project in April of 2016. These photographs are of the job site and work being completed.